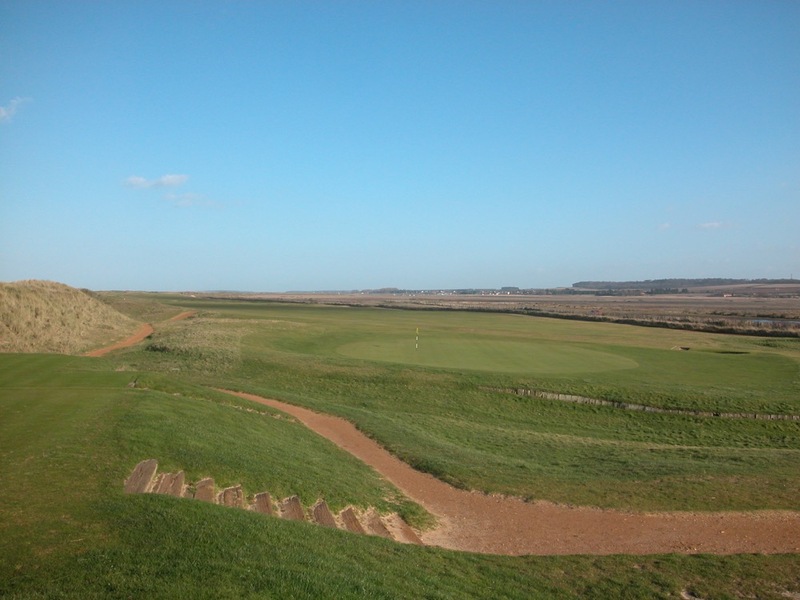 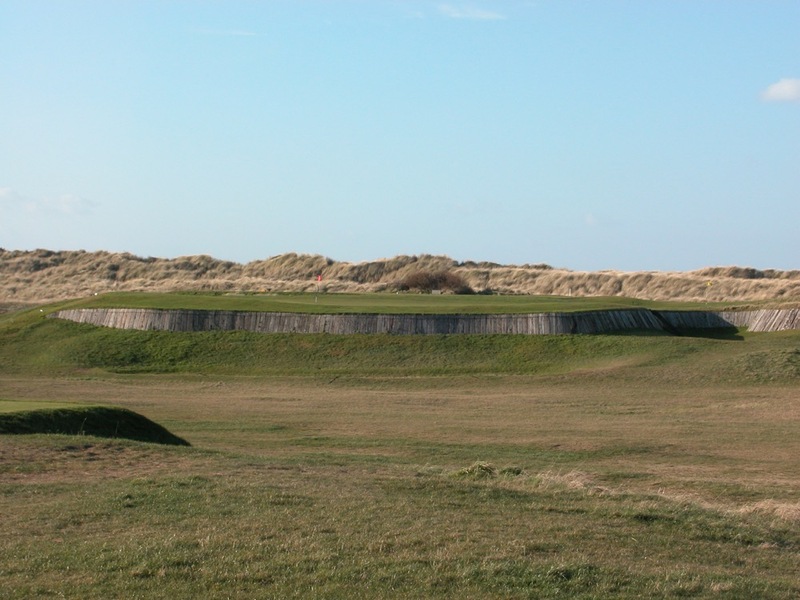 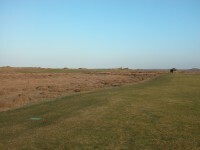 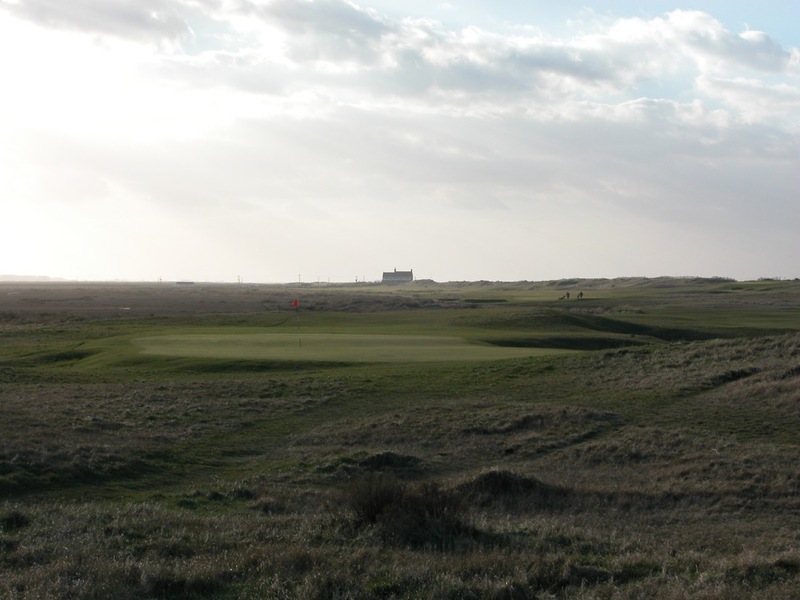 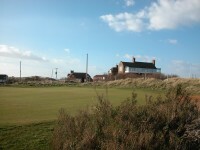 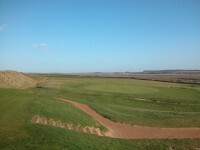 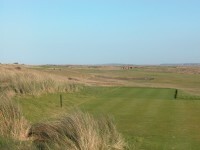 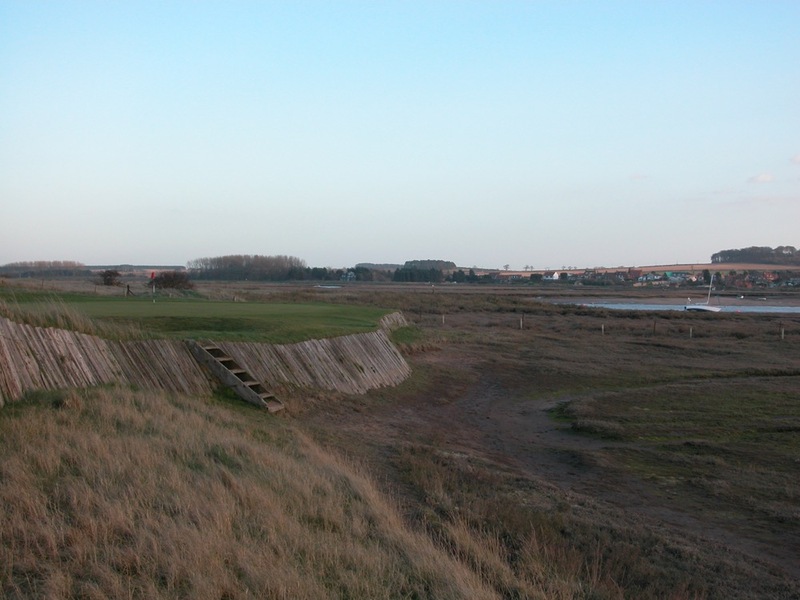 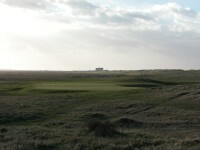 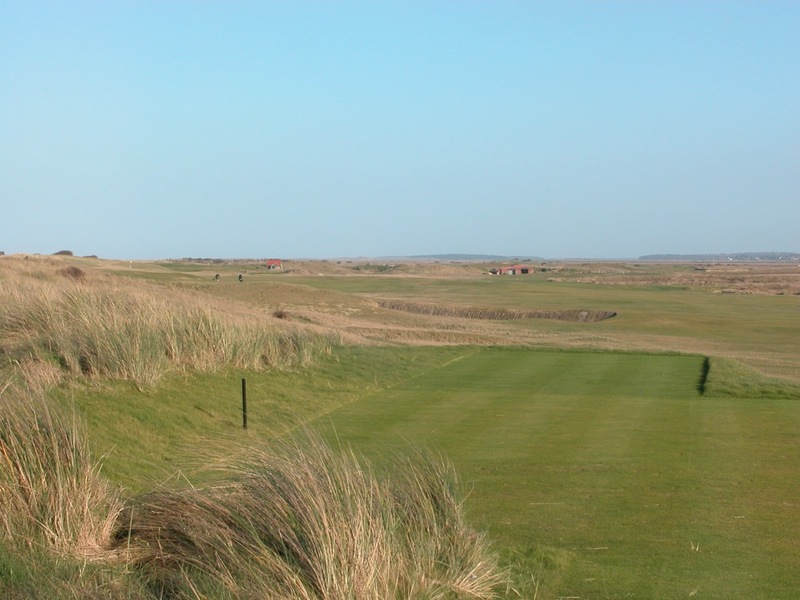 Royal West Norfolk Golf Club at Brancaster England is one of our all-time favorites here at Hidden Links. 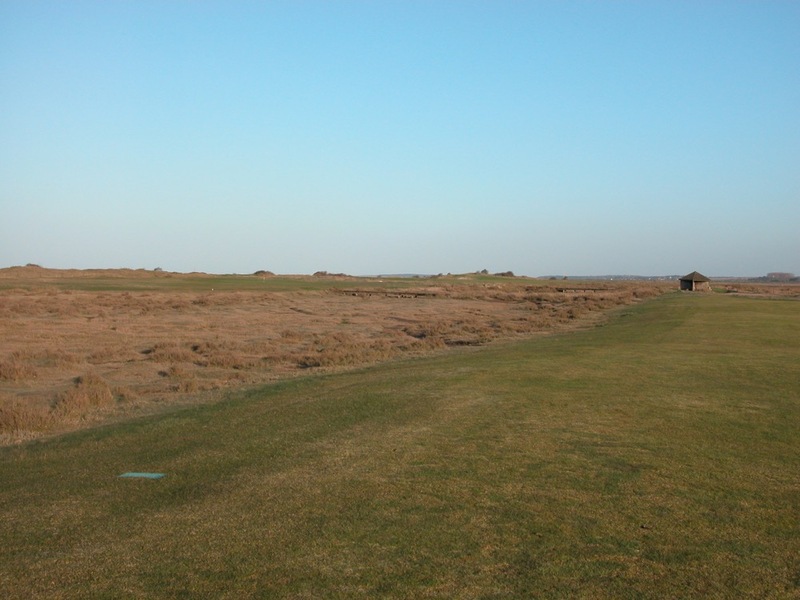 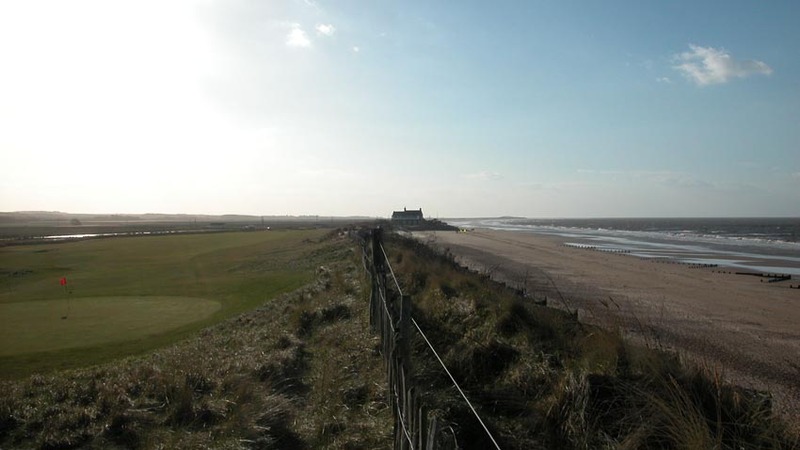 Occupying a narrow island between the tidal marsh and the sea, Royal West Norfolk Golf Club at Brancaster, on the Norfolk coast, is a course that would be beaten down by the masses if located in Scotland or Ireland rather than England. 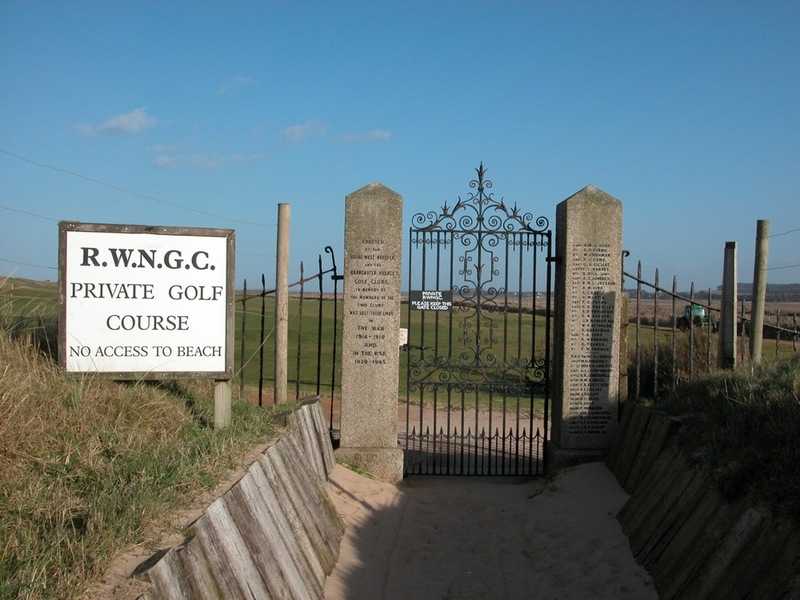 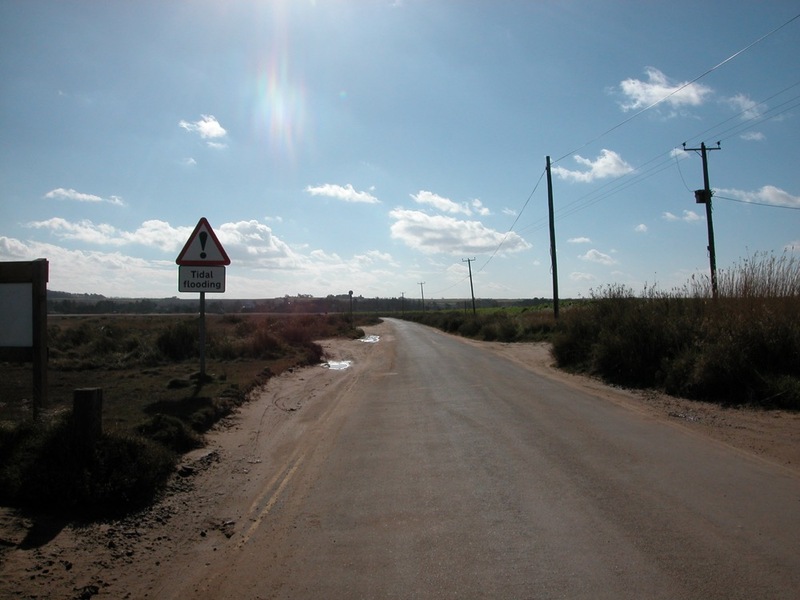 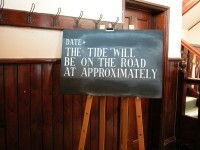 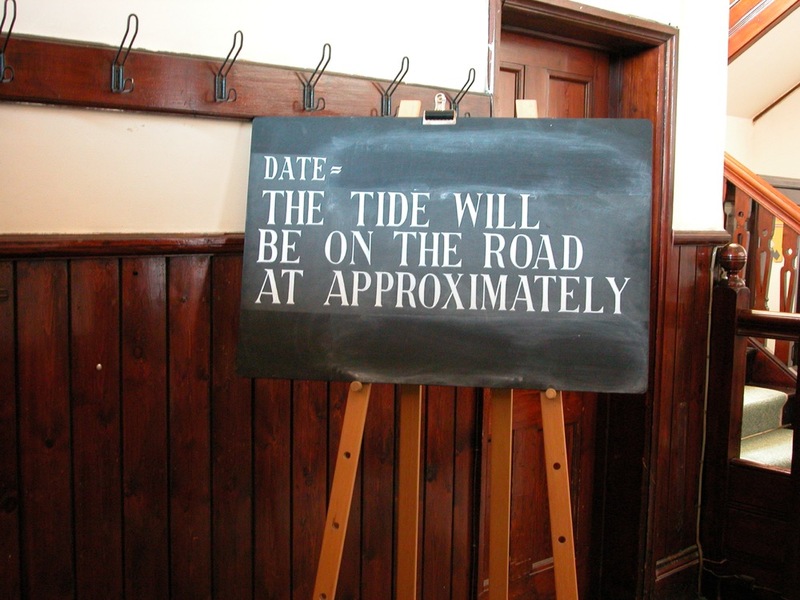 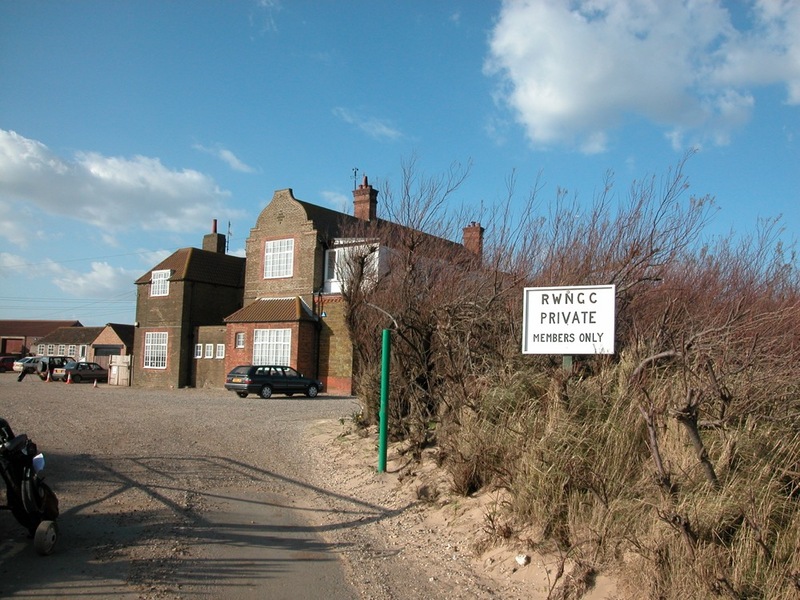 To get to Royal West Norfolk Golf Club, you have to drive straight through the tidal marsh, and the road can be impassible for hours at a time during high tides! 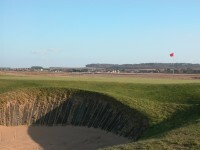 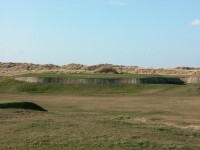 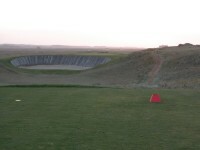 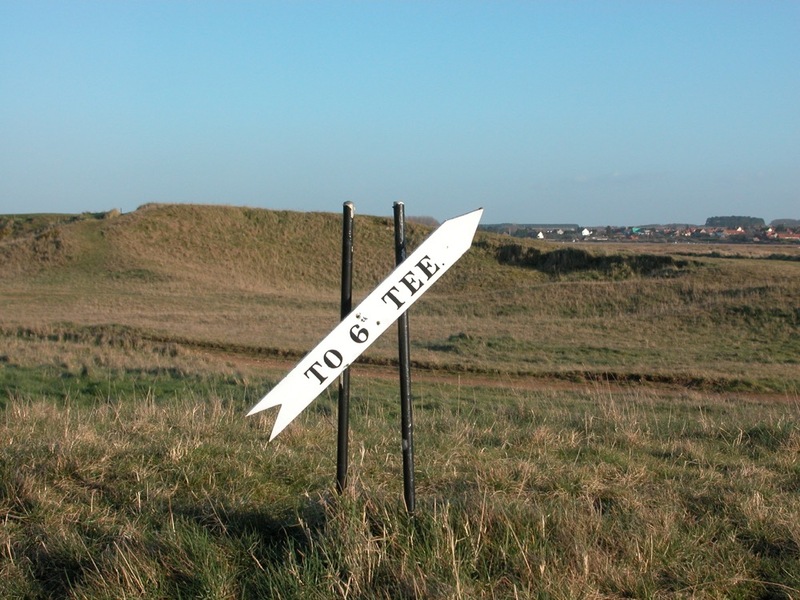 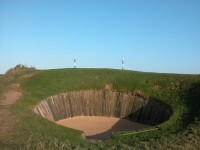 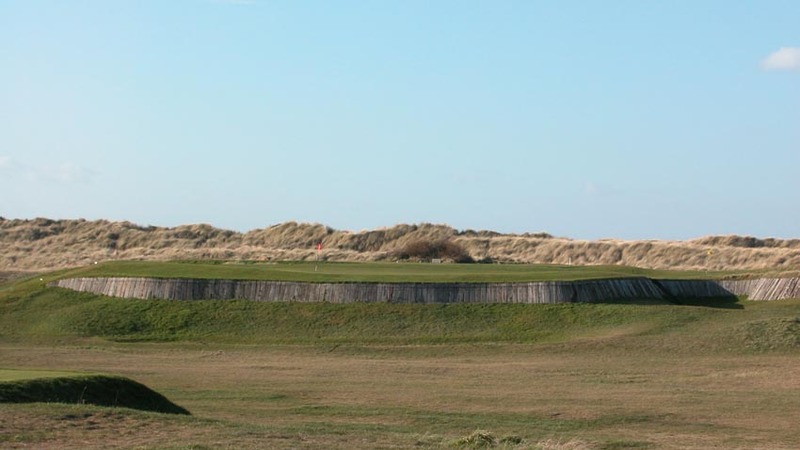 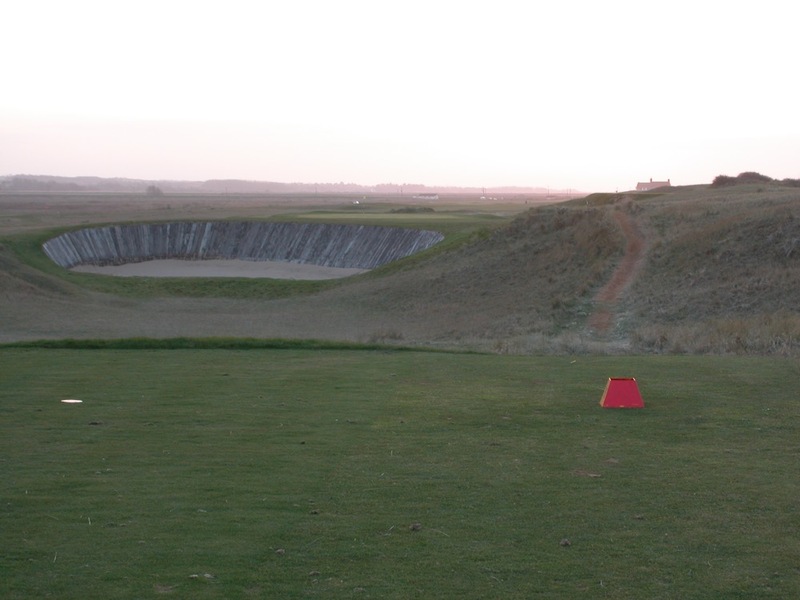 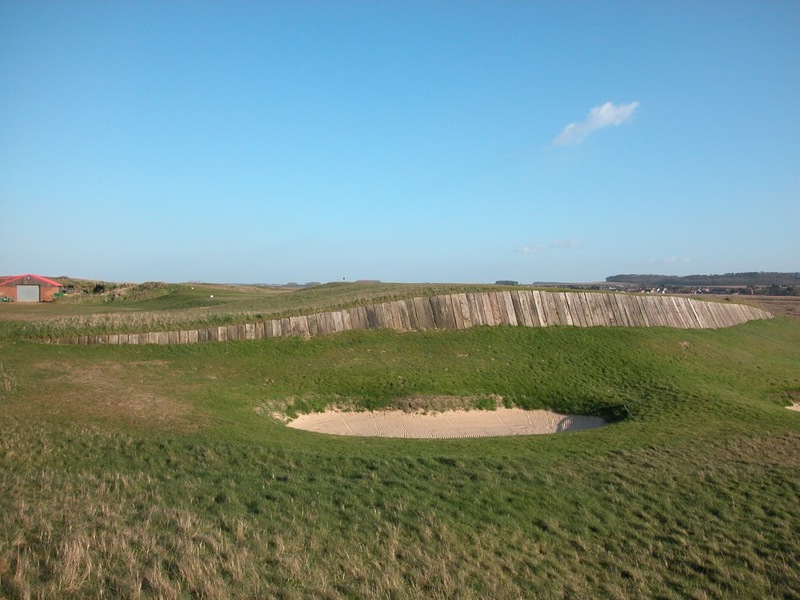 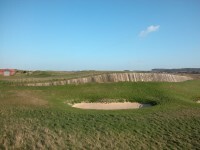 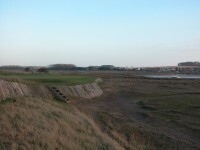 One can think of far worse things though than being stranded on the classic Royal West Norfolk Golf Club links, one of the few with original sleepered bunkers still intimidating golfers throughout the course. In fact, with all of the railroad ties, you might think Royal West Norfolk Golf Club was Pete Dye’s inspiration! 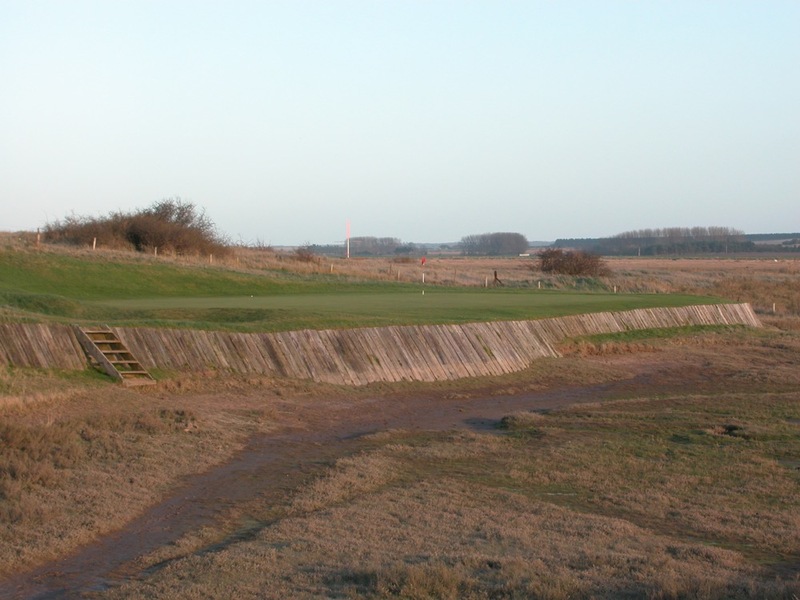 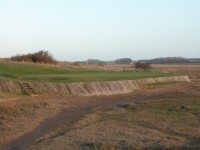 Holes cross over each other at Royal West Norfolk Golf Club, the marsh comes in to play not unlike some of the great Carolina lowcountry courses, and the breeze is omnipresent in this scenic part of England. 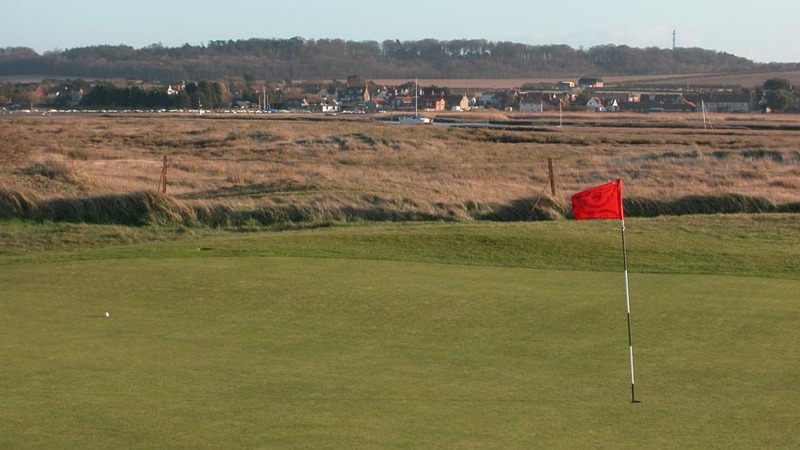 Royal West Norfolk Golf Club also offers gorgeous views of the marsh, usually with bottomed sailboats waiting for the next high tide. 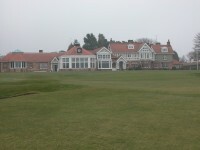 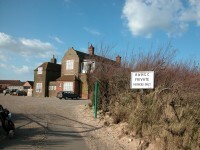 Royal West Norfolk Golf Club is very private, with one of the best clubhouses ever. 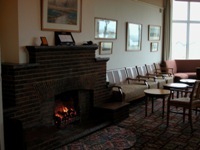 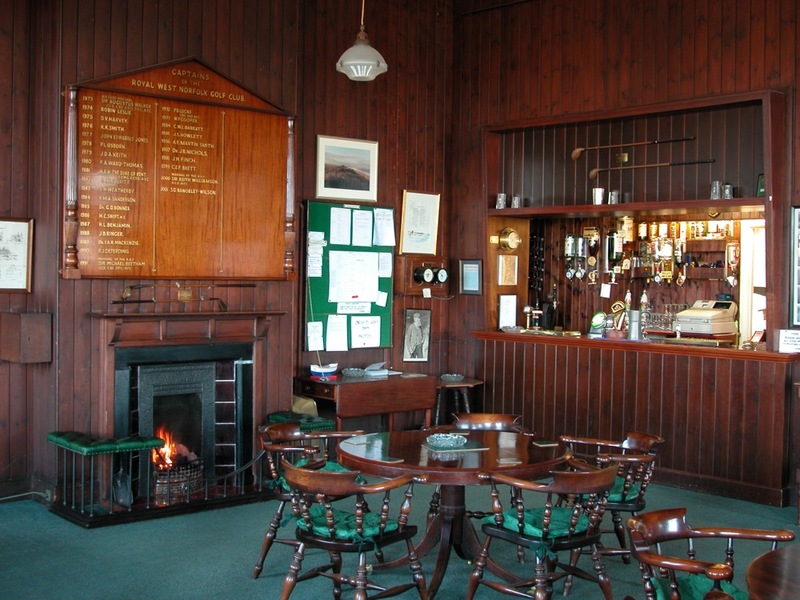 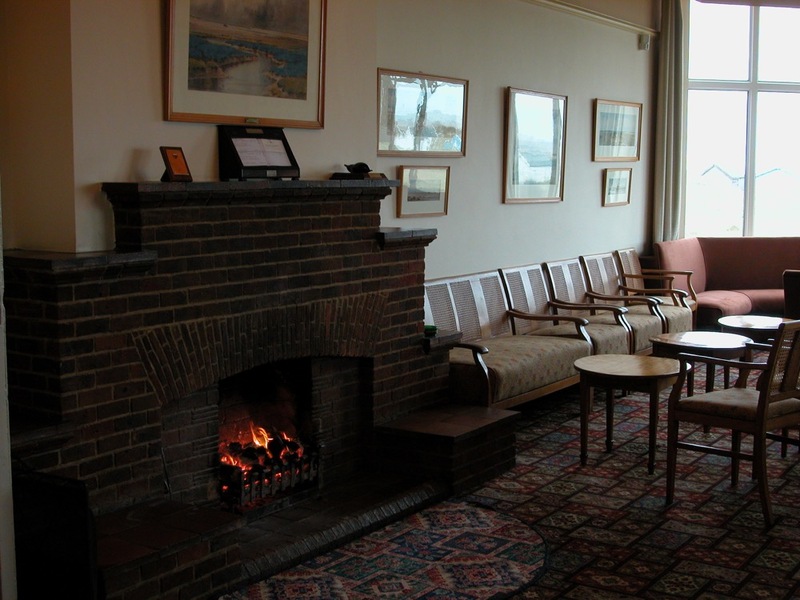 In fact, the “Smoke Room” at Royal West Norfolk Golf Club is THE best we have ever had the pleasure of enjoying, with great old mahogany paneling, and an absolutely roaring fire, making a couple of pints after the round arguably the highlight of the Royal West Norfolk day. 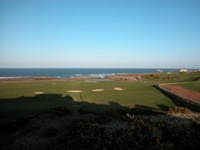 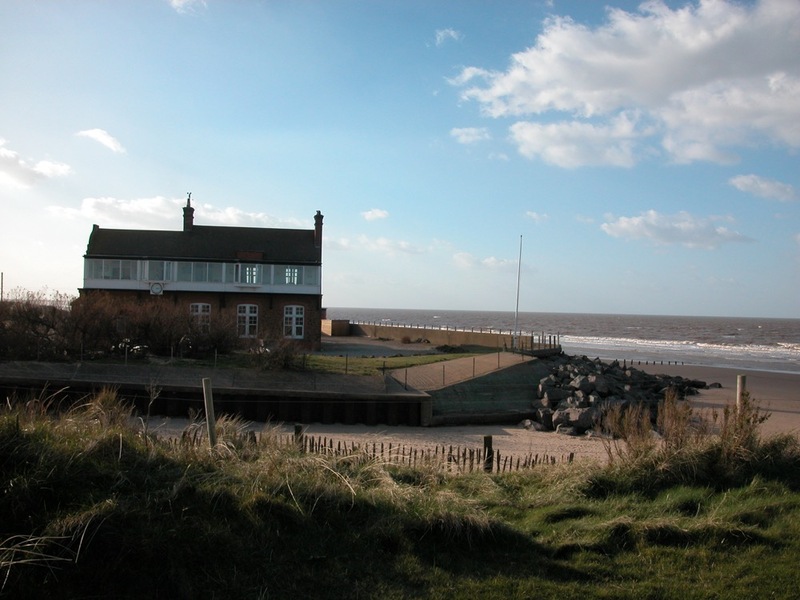 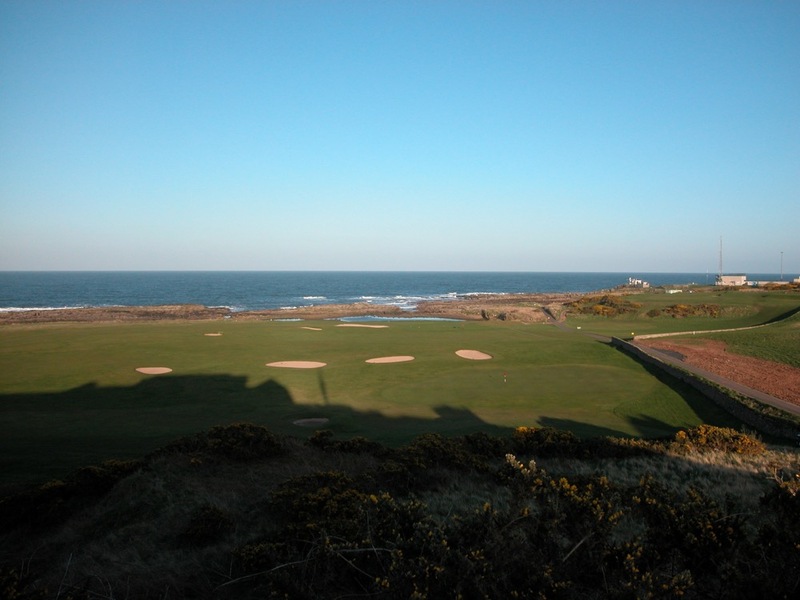 Upstairs in the Royal West Norfolk Golf Club clubhouse is a beautiful patio where the members can sit and view play on the 18th, and enjoy the crashing North Sea surf. 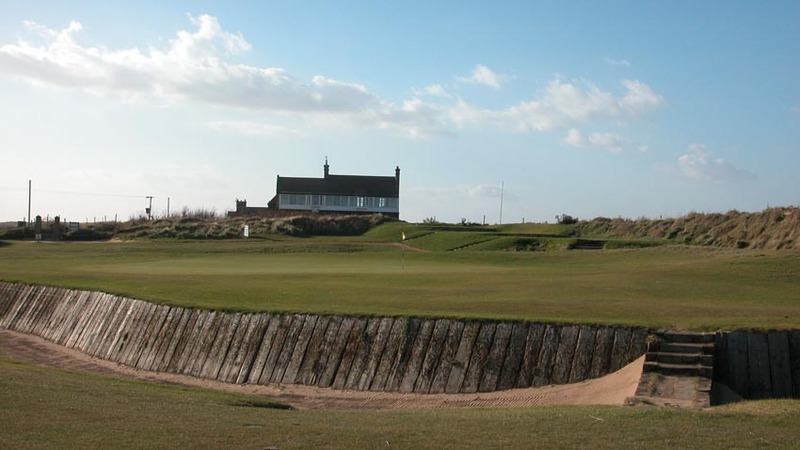 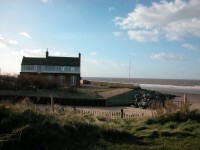 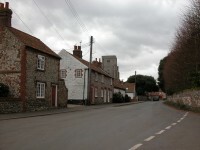 The Norfolk coast is England unspoiled, with narrow, cobblestone roads and old brick buildings, and Royal West Norfolk Golf Club in Brancaster is the centerpiece. 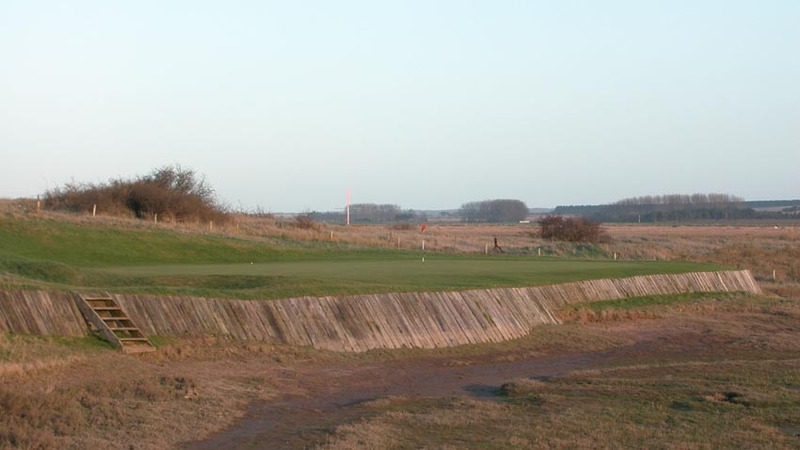 Few know about it, but England’s Royal West Norfolk Golf Club should be ranked top-20 in the UK, and few other places can match it!